If you are an exhibitor, you can stand out by hosting games in your booth. That’s because trade show attendees want to play games to learn about products, but not many exhibitors provide games. 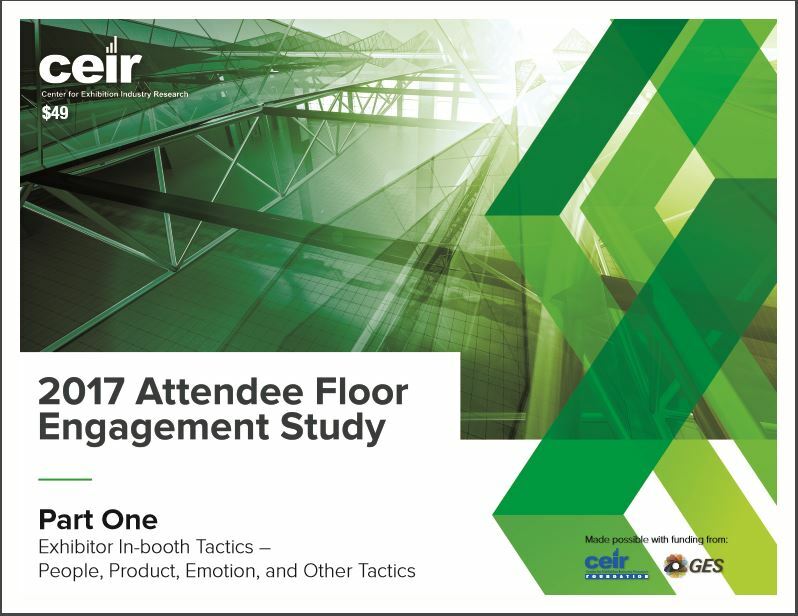 Among many of the survey questions, attendees and exhibitors were asked about 10 different engagement tactics. Attendees were asked if they used them when offered by exhibitors, and exhibitors were asked if they offered them. And that’s when opportunity revealed itself. The second-most engagement tactic used by attendees is “Games that help educate attendees about products in a fun way,” used by 67% of attendees. However, only 7% of exhibitors offer games that educate attendees about their products. That means there is a whopping 60% gap between attendee interest and exhibitor use of games. So if you are an exhibitor, using SocialPoint’s fun games such as our interactive Challenge Bar Trivia game will not only appeal to attendees better than almost any other activity, it also will be an activity that very few competing exhibitors will do. So, you will stand out even further by comparison! Digging deeper into several sub groups of the most active exhibitors, CEIR also found that, while on average, only 7% of exhibitors use games to educate attendees about their products in a fun way, 17% of exhibitors who do 25 or more exhibitions a year use games this way. Which we’ve found as well – exhibitors who do lots of shows can spread the initial cost of the game over many shows. There you have it — now there’s industry research that proves what we’ve been saying all along: Attendees love fun games to learn about exhibitor’s products!